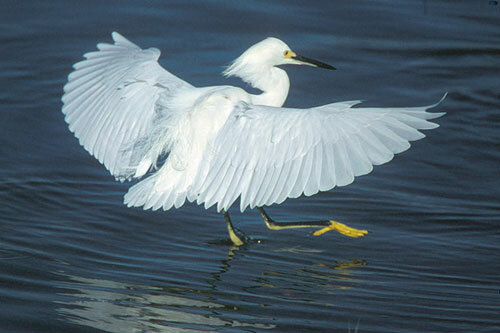 The snowy egret is a middle-sized, white heron with a thin, black bill, legs of black and yellow feet. 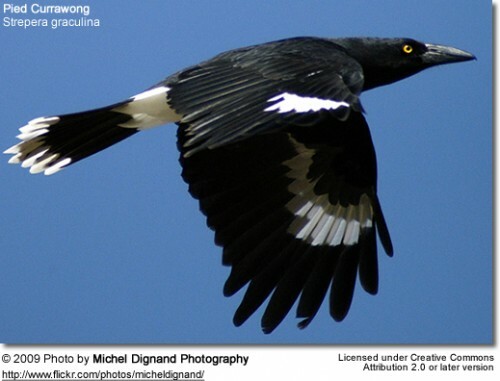 The upper part of their bill, in front of the eyes, is yellow but turns red during the breeding season. Extremely lovely plumes are present on the back during the breeding season. The snowy egret is much smaller than the great egret, but its plumage is lovely. The Snowy Egret is a small bird which has a huge draw to humanity for which it was nearly hunted to the point of extinction in years past. During the early part of the last century the feathers of the egret was in high demand for adornment on women’s hats and clothing. Those who hunted for a living got called the plumers and they would kill the adults readily, while they nested in the swamps, eradicating entire colonies, since the birds tended to flock to hunt, leaving the eggs unable to be incubated and the young egrets to starve with no one to hunt for them. In this fashion the numbers of Snowy Egrets were culled by far too many. The Snowy Egret builds its nests in colonies where other wading birds build, in such places as swamps. They forage for food in either fresh water or salt water, and will chase their prey in flocks. Primarily they eat small fish, but will also eat shrimp and some other sources of food. They build platform nests, of twigs and sticks into a tree that is lower than 30 feet above the ground, or if possible, above the water. Females produce three to five blue green colored eggs. The young emerge from the eggs between the twentieth and the twenty fifth day. They are cared for entirely by the adults, who regurgitate food for them at first, until about a month old. At about 25-30 days the young become fledgling. 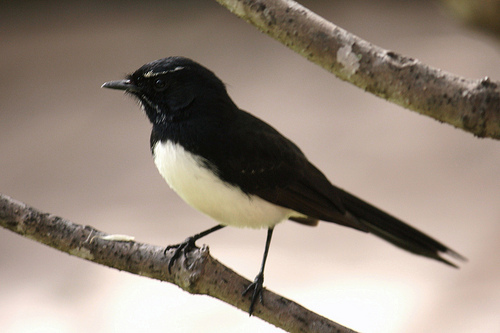 They breed primarily in Florida, from January until August, where other birds are also wintering. Florida Fish and Wildlife Commission have listed the Snowy Egret as a Species of Special Concern; however, Snowy Egrets appear to be declining in numbers of breeding birds. Possibly the reasons for this are loss of wetland habitat, where the birds typically build nesting and hunt, or it could be that they have ingested some type of pollutant that inhibits their breeding.. Whatever the reasons, between two surveys done about ten years apart, the breeding population had been reduced by more than 70%. Snowy Egrets are now listed among the “threatened” migratory bird species. I love the snowy egret, because of their white feathers.